The Mercedes Benz C-Class W202 Series. Is a compact car with sedan or family body was manufactured between 1990 and 2001. This series is the first that bears the name of Class C and has a higher comfort, more extensive standard equipment, although it maintains the price level of the previous model. As for the incorporation of diesel engines, the C-Class incorporates those with four valves per cylinder for and the first turbo diesel with multivalve intercooler technology is also presented. Subsequently adds the diesel engine with direct injection based on the common-rail (CDI) principle. As for gasoline engines, the C 230 Kompressor is the brand's first sedan to use a Roots compressor for supercharging in order to increase power. Mercedes Benz C-Class W202 Series (1990-2001) There are 12 products. 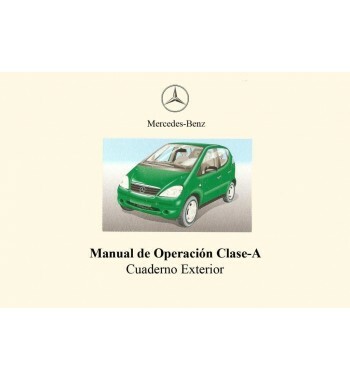 Owner's manual of Mercedes Benz cars of the C-Class, W202 Series that including models C 200. Owner's manual of Mercedes Benz cars of the C-Class, W202 Series that including models C 230 Kompressor. 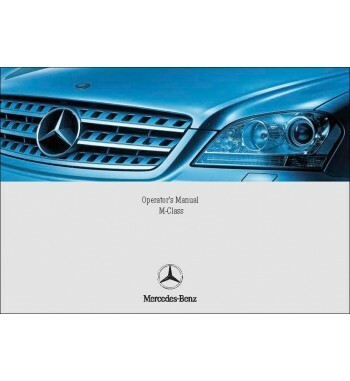 Owner's manual of Mercedes Benz cars of the C-Class, W202 Series that including models C 240. 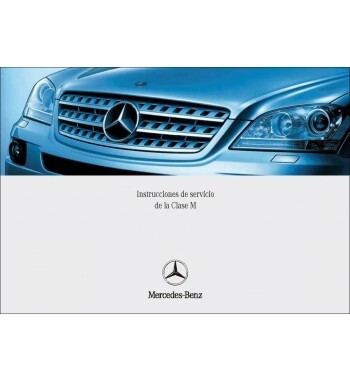 Owner's manual of Mercedes Benz cars of the C-Class, W202 Series that including models C 280. Owner's manual of Mercedes Benz cars of the C-Class, W202 Series that including models C 43 AMG. 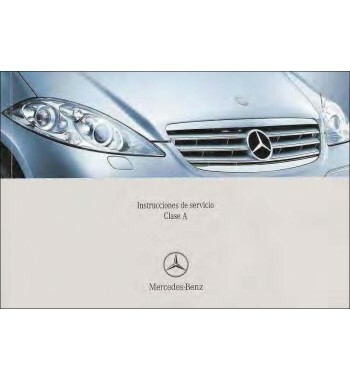 Owner's manual of Mercedes Benz cars of the C-Class, W202 Series that including models C 220 CDI. Owner's manual of Mercedes Benz cars of the C-Class, W202 Series that including models C 250 Turbodiesel.